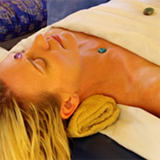 Marma Point Therapy is for Energy Balance. This unique therapy helps awaken “secret energy points” throughout the body. 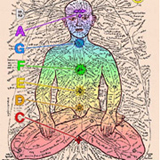 Similar to acupuncture points, Marmas are switches that “open” channels of Prana (life force) of your body. Feel energy circulating through the Nadi channels. Stimulate Marma Points with essential oils and specialized tuning forks. 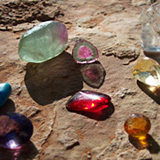 Color, light, precious gems, crystals, aromas, tibetan bowls, yantras, and tuning forks are used to rebalance the disturbances in the energetic aura and chakra fields. These subtle vibrations seek to harmonize the physical and spiritual body with the orderly patterns of the cosmos. 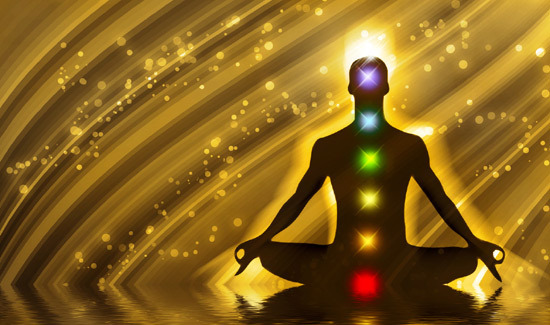 Go within as sacred mantras and prayers are chanted to heal the body and soul and experience connection with the divine.